Choice of GOG or Steam key. Possession mode FoV ranges from 60 to 120. Enable Vsync to unlock framerate if above 60Hz. Capped at 60 without Vsync. 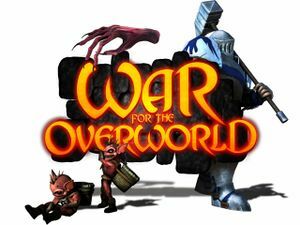 Use Helix Mod: War for the Overworld.